In today's digital age, it is imperative for nonprofit professionals to meet potential donors where their attention is most likely to be. 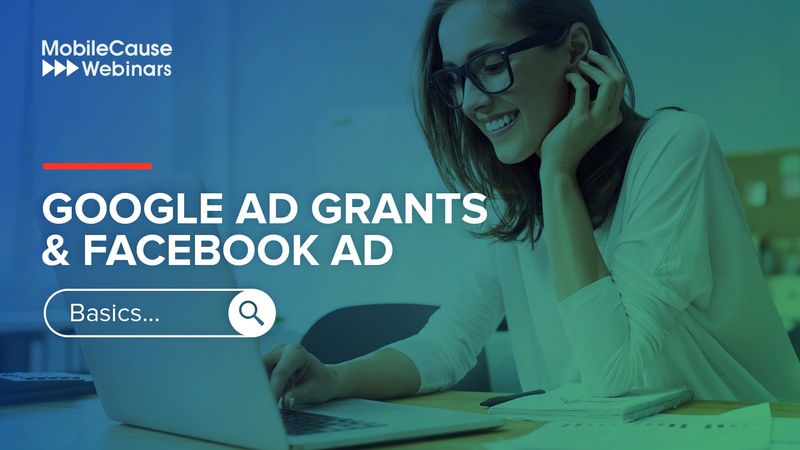 Google, Facebook and Instagram are in many ways the hangouts of your new donors, so how will you capture their interest and attention? On this webinar you’ll learn everything you need to know to get started and become more masterful at targeting new supporters through online advertising.